Pale pink (lilac (H4) deepening to shell-pink (H16)) flowers; mid-green foliage; tall, erect habit. Blooms throughout autumn and winter into early spring. One of the clones from Kurt Kramer (Edewecht, Germany), named after a borough in Loughborough, Leicestershire. Shrub to 1m tall after 5 years. Mature foliage mid-green but young shoots discoloured; leaves in whorls of 4, to 8mm long. Flowers in terminal umbels; calyx green, 4-lobed or sepals free; corolla ovoid, 6mm long, dull pink; stamens 8; anthers with narrow spurs; nectar copious. 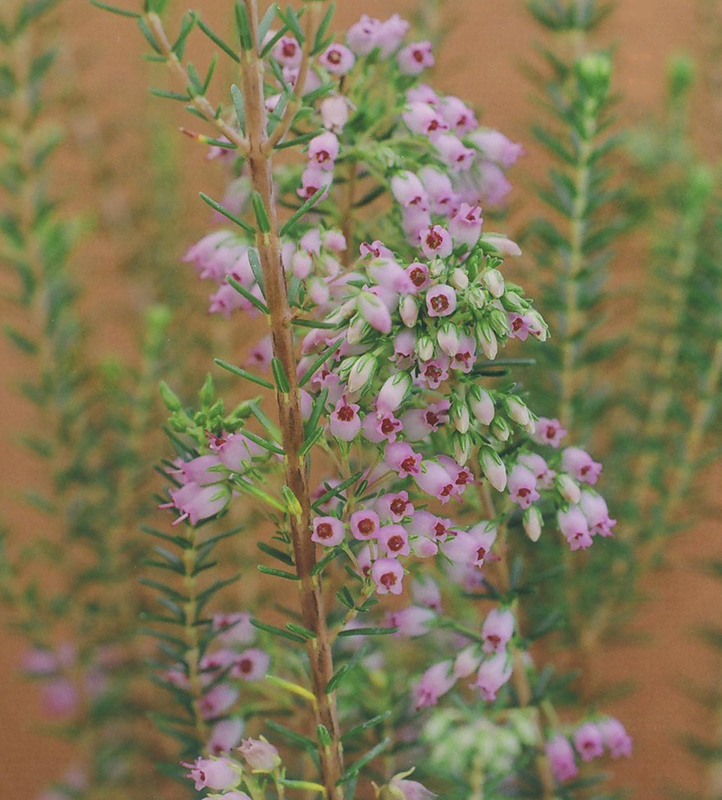 A hybrid between the bell heather (Erica cinerea) and the Corsican heath (Erica terminalis) which was first reported to have been created by Georg Arends. Kurt Kramer also succeeded in producing the same cross and extant clones represent his work.